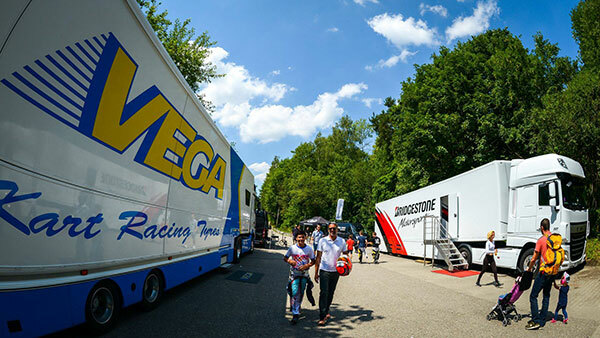 Bridgestone: You don’t need to be a genius to understand that with the constraints of an FIA Karting Championship, the commercial advantage is not the same as when selling the same tyres in a shop. However, this is not the primary goal of our participation. The FIA ​​Karting Championships represent the top of Karting, Bridgestone has supported the CIK-FIA and its Championships for longer than any other manufacturer, because our philosophy is that the CIK-FIA contributes to developing our sport, and that this also benefits our commercial interests.